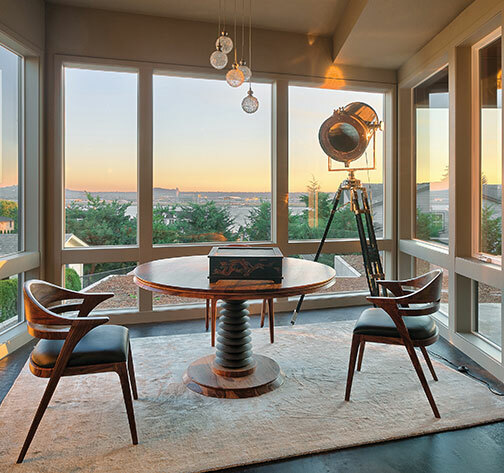 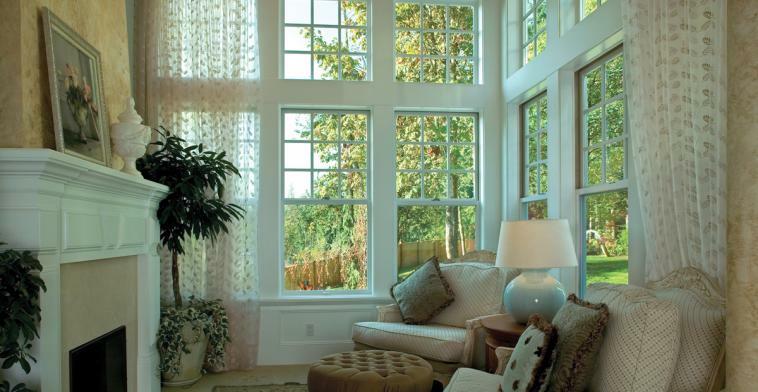 Exceptionally strong and low-maintenance fiberglass windows from Milgard are ideal for any style and climate. 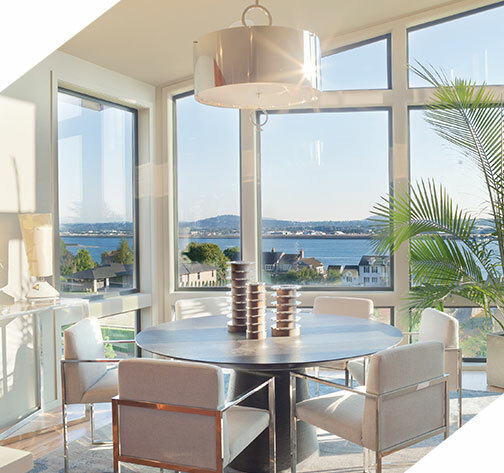 The dimensional stability of Ultra™ Series fiberglass windows make it a popular choice for high humidity and high heat environments, such as bathrooms and kitchens. 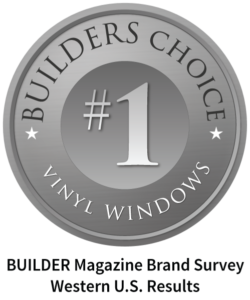 Milgard Ultra™ Series fiberglass window frames come in a palette of rich, designer colors. 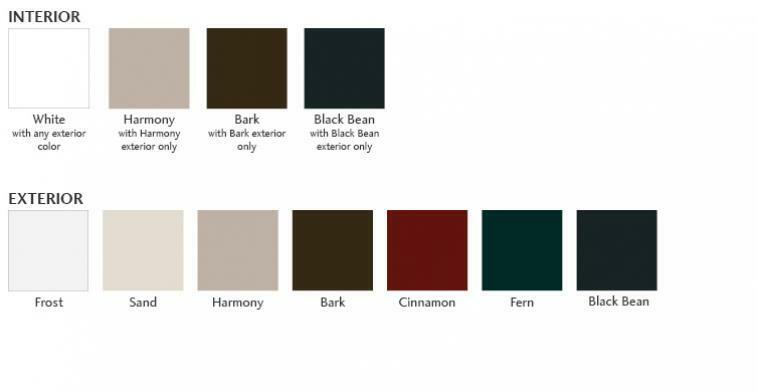 From warm ‘harmony’ to bold ‘black bean’, get inspired with all the possibilities.